HP has reported better-than-expected quarterly results and raised its full-year adjusted profit forecast as it benefits from strong growth in its personal systems business and its acquisition of Samsung's printer business. Shares of the company, formed out of the 2015 split of Hewlett-Packard, were volatile in after-market trading and were last down 1.4 per cent in low volumes - they had gained 16.6 per cent this year. HP’s personal systems business, which includes desktops and notebooks and accounts for more than 60 per cent of total revenue, rose 12 per cent to US$9.4 billion, beating analysts' average estimate of US$9.06 billion, according to Thomson Reuters. 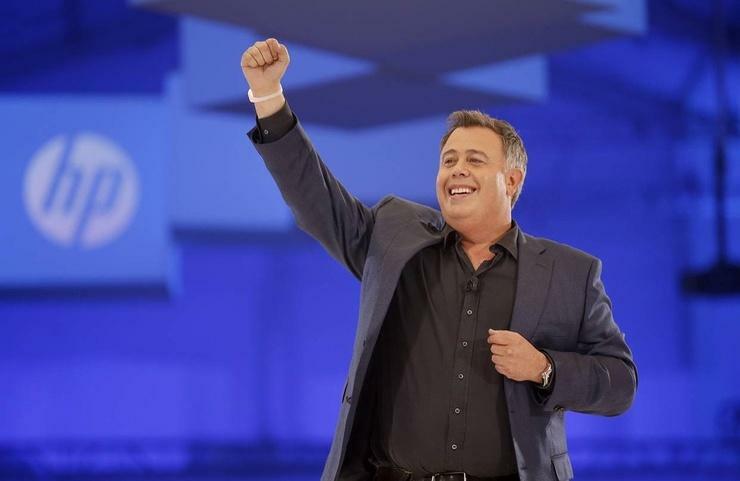 “Q3 was another strong quarter, with consistent and balanced performance across segments and regions”, said Dion Weisler, president and CEO of HP. The Palo Alto, California-based company had the top position in worldwide PC shipments in the second quarter with a 23.9 per cent market share, according to research firm IDC’s data. HP, which completed the acquisition of Samsung Electronics’s printer business last year, said revenue from its printing business rose about 11 per cent to US$5.19 billion, above analysts' estimate of US$5.11 billion. The company raised its forecast for full-year adjusted profit to between US$2 and US$2.03 per share, from US$1.97 and US$2.02 per share earlier. Analysts on average were expecting US$2, according to Thomson Reuters. Excluding items, HP reported a profit of 52 cents per share for the third quarter ended July 31, one cent above the average analyst estimate - net revenue rose about 12 per cent to US$14.59 billion. Analysts on an average had expected revenue of US$14.27 billion.